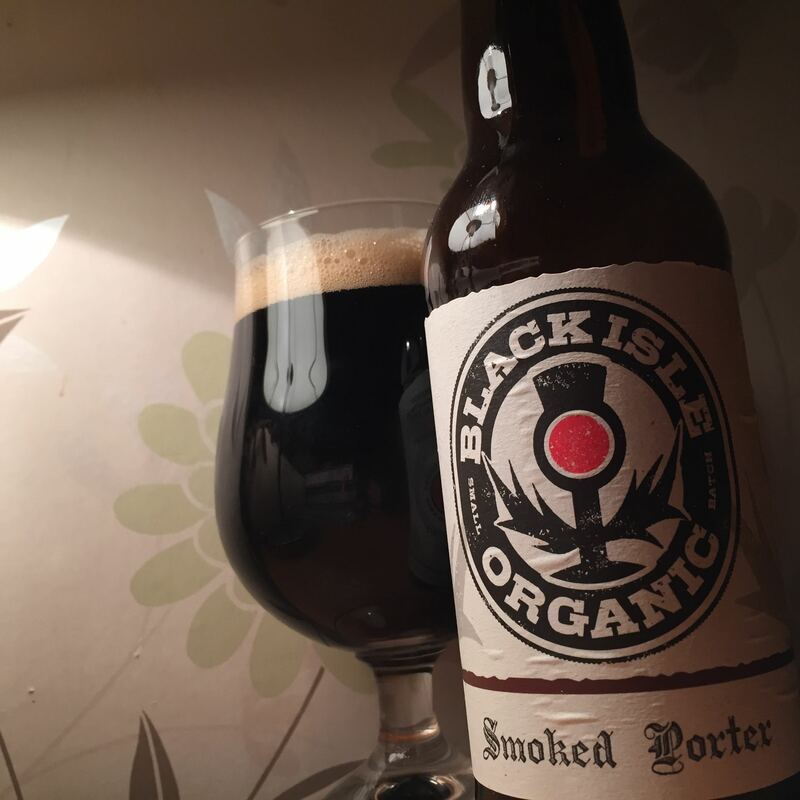 Once upon a time I loved Black Isle’s beer. I even wrote a big article on them. But this is rather unpleasant. Organic or not, there’s something rather fake about the smokiness of this beer. The aroma is weak prune juice and the malting gives you a watery chocolate, toffee and coffee. The hopping is red and crunchy which is alright, but the smokiness tastes like an additive. I’m sure it’s not, but it really does taste and feel that way. I hope this is a one off as Black Isle were once immensely good. 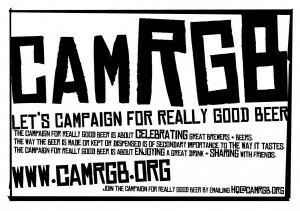 This entry was posted in Beer Review, CAMRGB and tagged Beer, Beer Review, bottled beer, CAMRGB, Drinking, Porter, Rauchbier, Smoked beer, Smoked Porter. Bookmark the permalink.